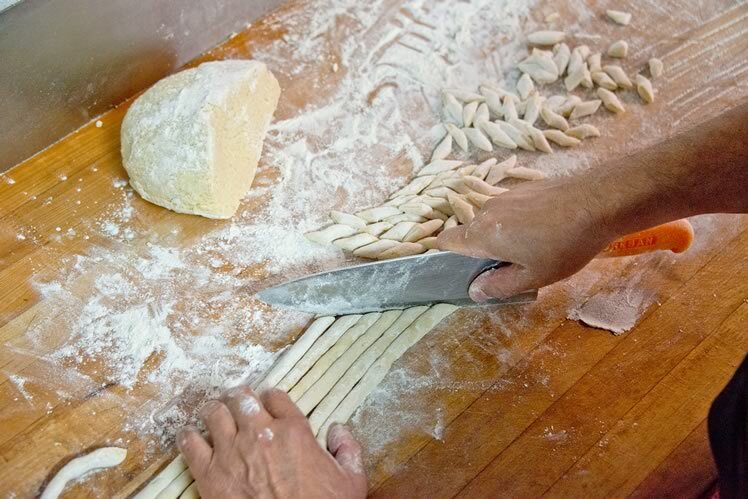 The chefs at Orangeville’s Orange Bistro show us how to make the best handmade gnocchi. 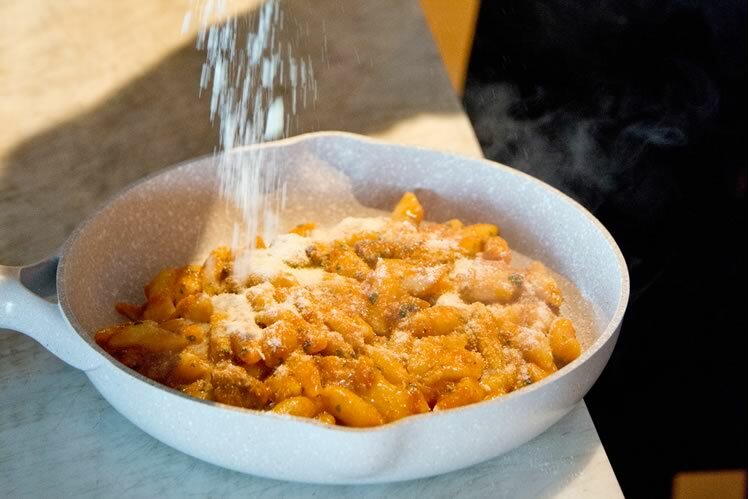 He takes the formed gnocchi to the stoves at the front-of-house, where head chef Dominic Fezzuoglio tosses them into a pot of boiling water and declares, “No stirring!” As soon as they float, they’re tossed into a pan of sauce – today it’s Bolognese with added marinara sauce. “Quick, taste it before it gets cold!” urges Alfredo as we sit down for a sample. Forget that gluey gnocchi encased in plastic you’ve been tempted to buy at the supermarket – these are light, fluffy little pillows that dissolve on your tongue. Using a potato ricer or vegetable mill, rice hot boiled potatoes into a bowl. 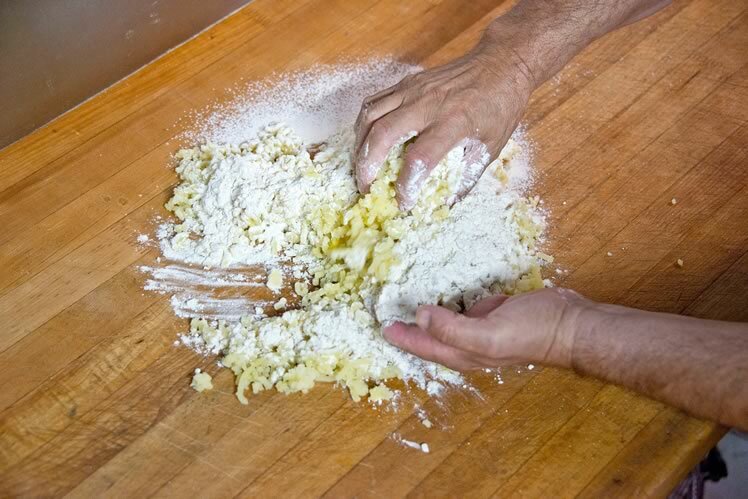 Once cool, tip potatoes onto a kneading surface, pressing gently. 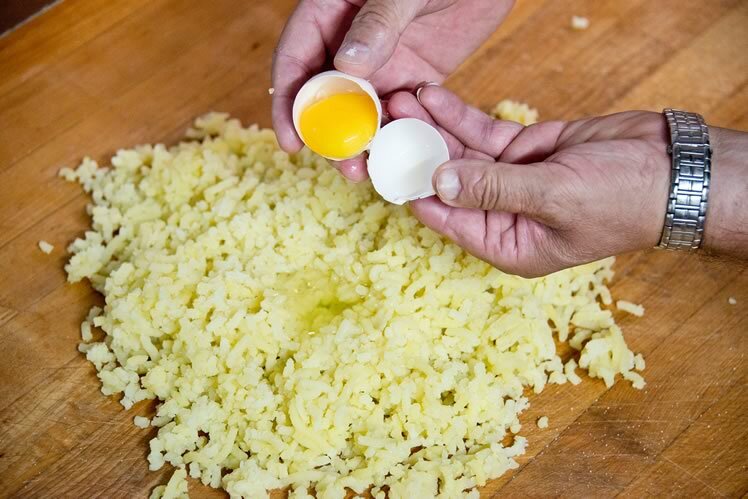 Sprinkle with salt and crack an egg into the centre of the potatoes. Photo by Pete Paterson. Styling Jane Fellowes. 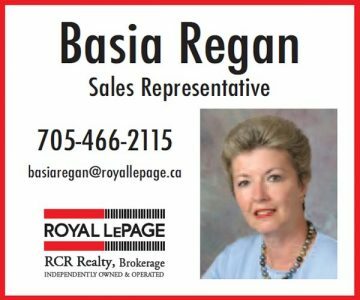 Using a potato ricer or vegetable mill, rice hot boiled potatoes into a bowl. 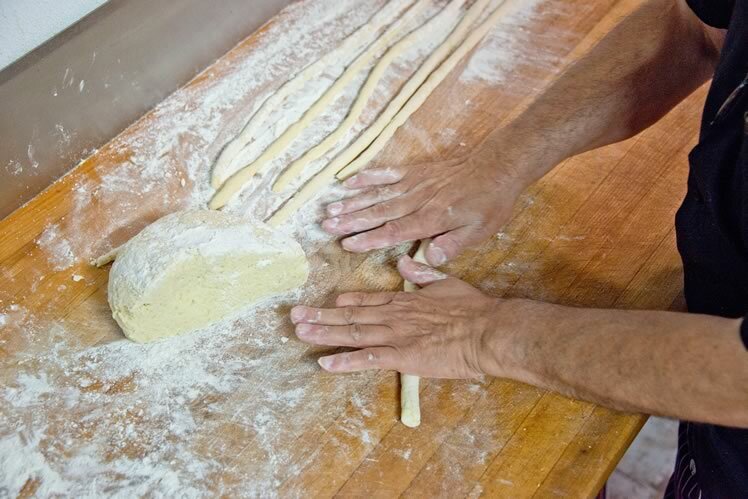 Once cool, tip potatoes onto a kneading surface, pressing gently. Sprinkle with salt and crack an egg into the centre of the potatoes. Sprinkle flour on potatoes and egg. 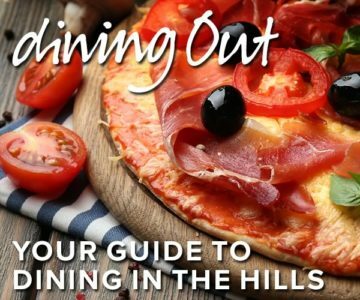 With clean hands, begin to work the mixture as you would bread or pizza dough, making sure the egg and flour are distributed throughout. Add flour if it feels too wet. You’ll know it’s ready when you can form the dough into a ball. 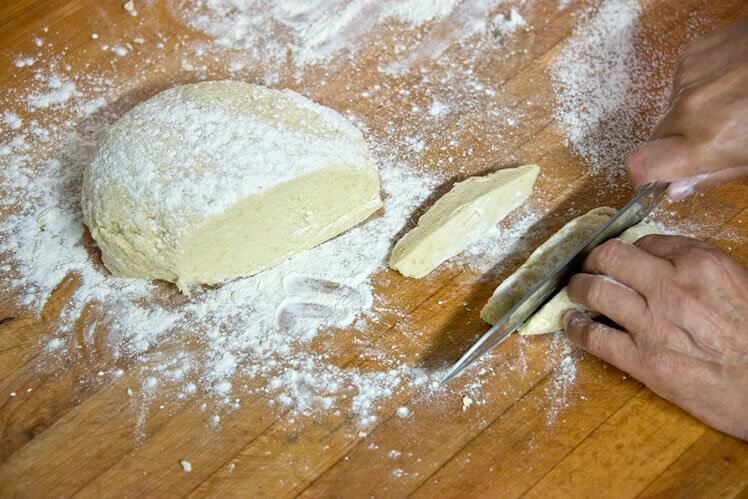 Don’t over-knead. Dust your work area with flour. Let the ball sit for a few minutes, then slice off 2-inch wide pieces. Using your hands, roll out the pieces into long ropes roughly half an inch thick. 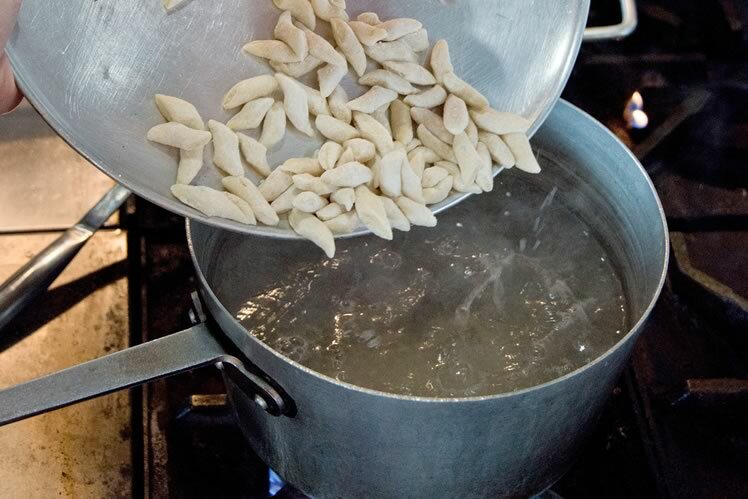 To cook the gnocchi, bring a pot of salted water to the boil. Gently pour in the gnocchi. Do not stir, just leave them. As soon as they float, they are done. 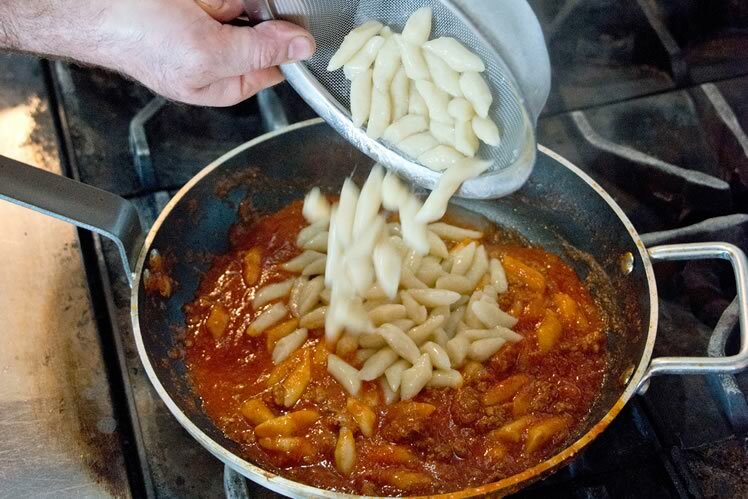 Either strain or use a strainer to scoop gnocchi from the water and directly into a pan with sauce. Stir the gnocchi into the sauce. 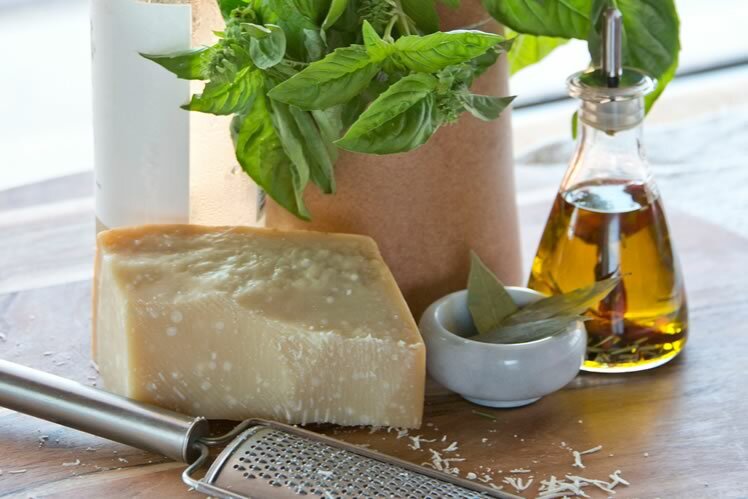 Add grated Parmesan and stir once more before serving. 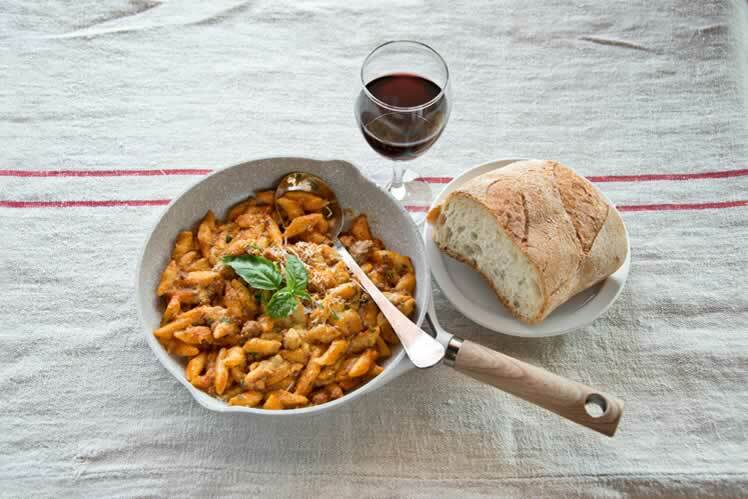 Tip gnocchi onto a serving dish or plate, top with more Parmesan, a drizzle of extra virgin olive oil and herbs. 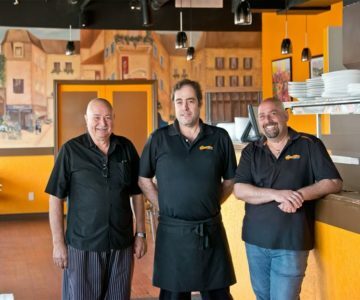 Orange Bistro’s aim is to showcase real handmade Italian cooking, from pasta and hearty meat dishes to seafood and classic pizza.